About Organization: National Institute of Technology Trichy is one of the 30 National Institutes of Technology established by the Government of India. 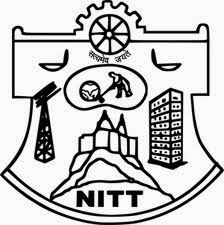 Today, NITT is an autonomous co-educational technological institute, with 10 undergraduate and 22 graduate programs. How to Apply: Application should reach to Dr. V. Shanthi, Assistant Professor, Department of Mathematics, NIT, and Trichy-15. The envelope should be superscripted as application for the post of JRF in the project Numerical Methods for two parameter singularly perturbed boundary value problems.